Who Actually Has Nuclear Capability And The Bombs To Prove It, Iran Or Israel? 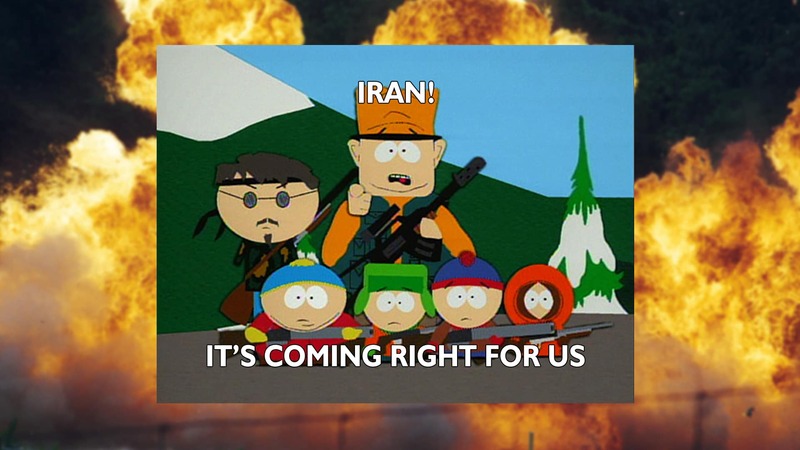 Iran is Our Biggest Threat? Ted Cruz – Tea Party or Neocon Internationalist? UAV Drones Are Good And They’re Good For You Too!